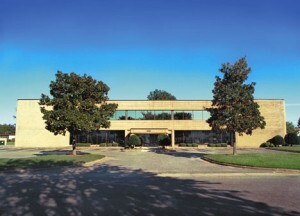 “Your daily concern for our operation, your attention to detail, hospitality, concern for staff safety, helpfulness to the 15-member sales staff who would arrive at times unannounced, your willingness to make visitors comfortable and welcome gave us the opportunity to be successful in launching a new market for Humana. It enables us – at a very small size – to look very professional… We truly are what we’re going to become. We’re creating our foundation here. It’s wonderful.” -Tom Wolfe, President T.A. Consulting, Inc.
College Park Executive Suites offers the personal attention and flexibility of working directly with an independent owner/operator. And with our turnkey office space, you can sign up for an office today and be operational tomorrow!